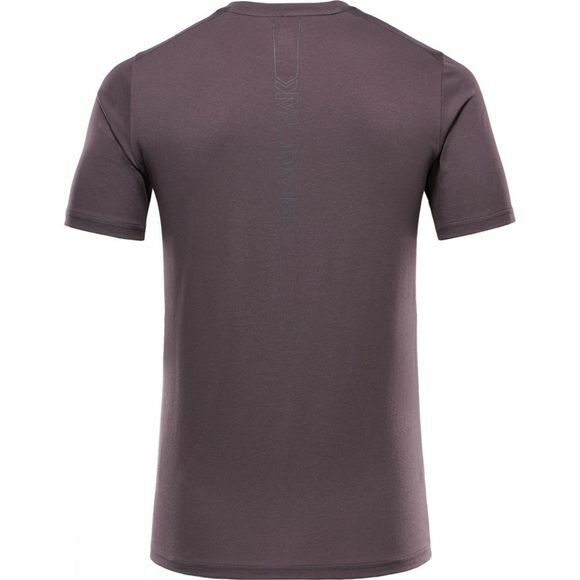 Simple and clean T-shirt with round neck and back side shoulder seam. 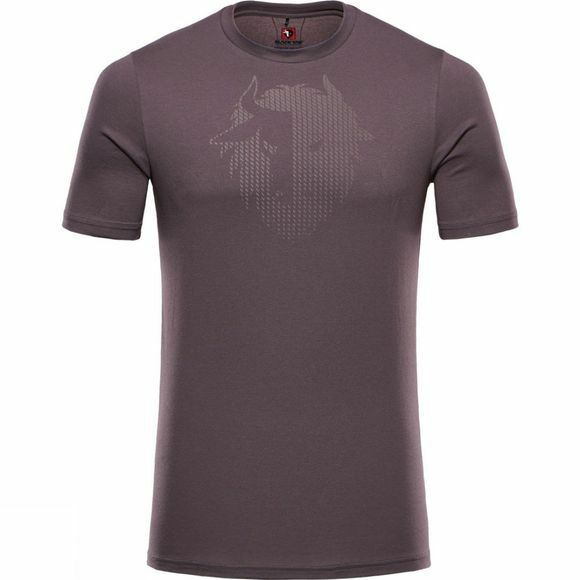 At the front and the back side, there is a water based Yak print. The Bazhou T-Shirt is produced using Cotton and Coolmax® materials and comes with stylish colors like Pavement, Turkish Sea and Desert Sun.